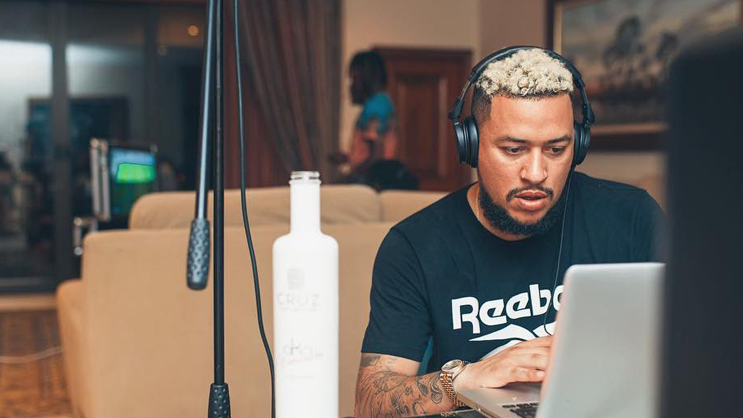 AKA, The SupaMega is already hinting some brand new music from his catalogue. 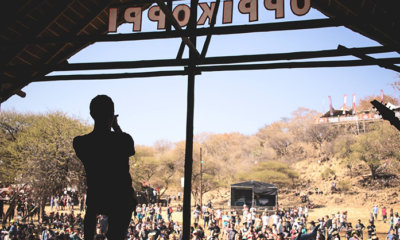 This past week, AKA escaped to an out of town location in the Hartbeespoort to record some new music with a number of industry friends. 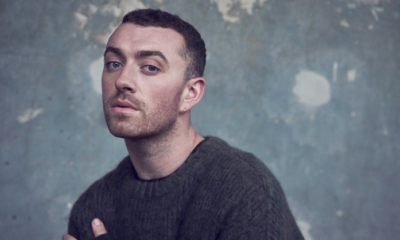 The rapper took the same get-away therapy last year, during the making of his current and platinum-certified project ‘Touch My Blood’. 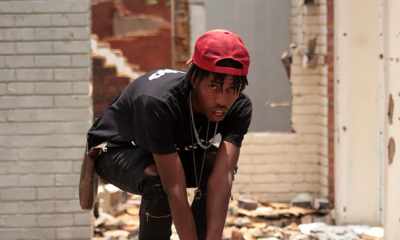 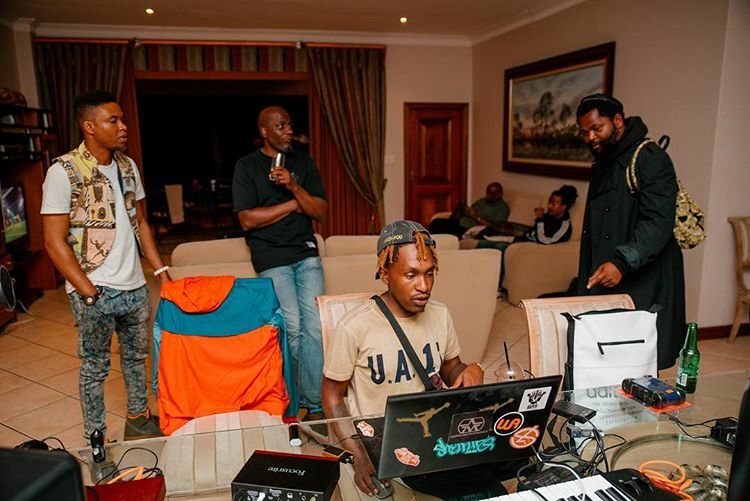 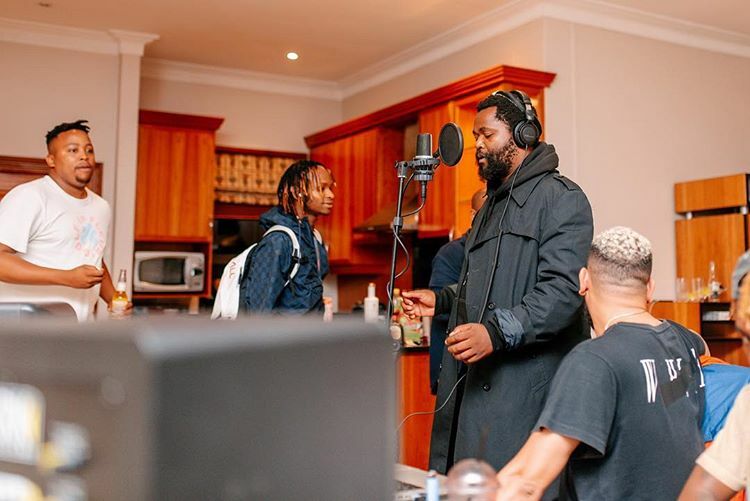 He recently shared a recording session with Sjava, Stogie T, Gemini Major, Makwa, Rouge and Yanga, naming a few. 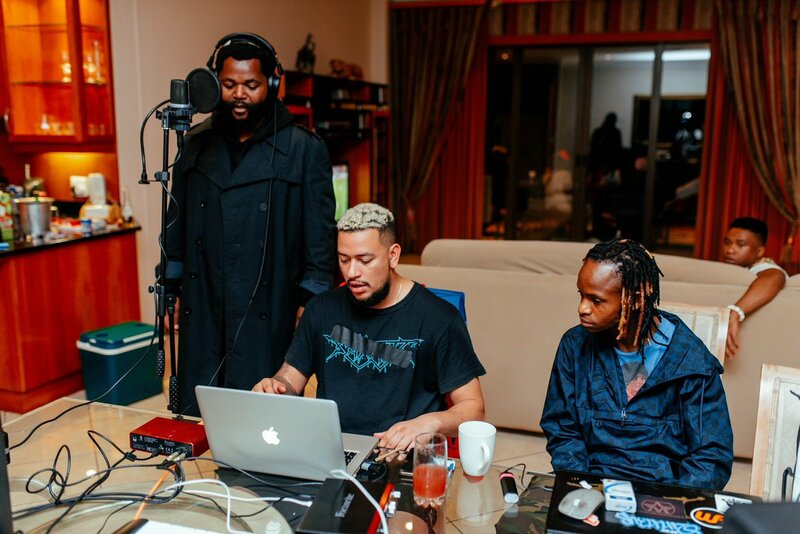 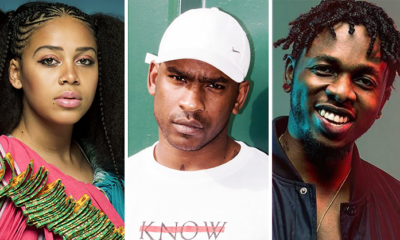 It will come as no surprise to see AKA doing a series of collaborations, he did boldly confirm that 2019 will be a year he settles with his dream collaborations. 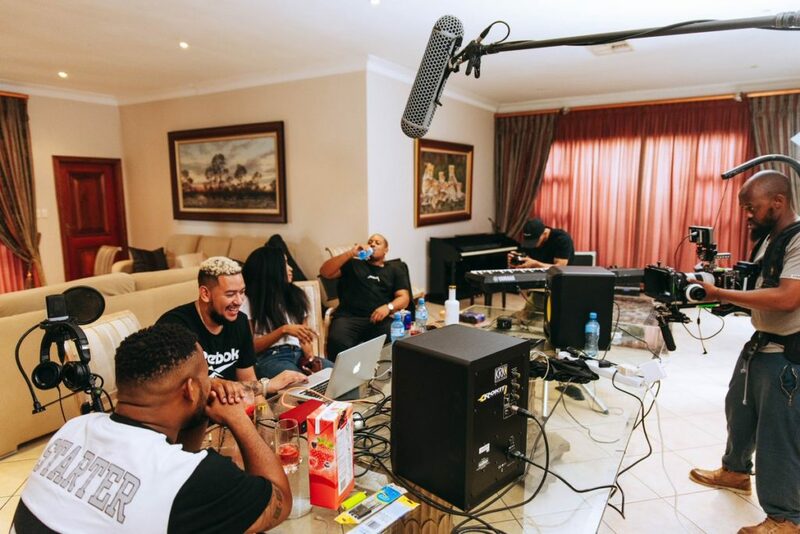 It seems AKA is building up for his next project which hopefully will drop sometime this year. 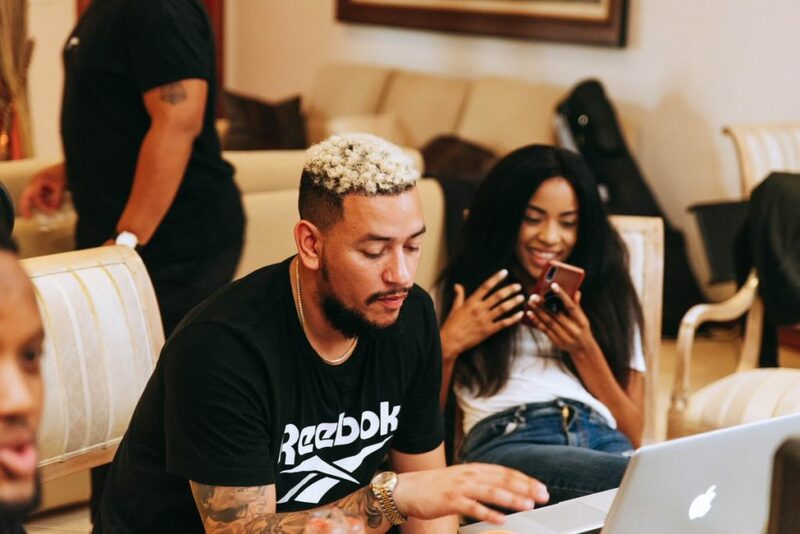 AKA is also preparing for his much-awaited concert ‘AKA Orchestra on The Square’ happening next month. 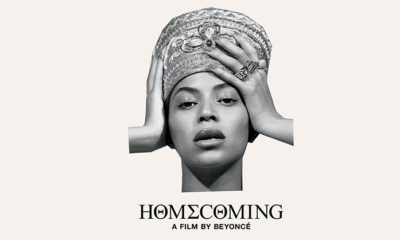 The concert will take place at Sun Arena – Times Square (Pretoria) on 17 March 2019 with a 30-piece orchestra.